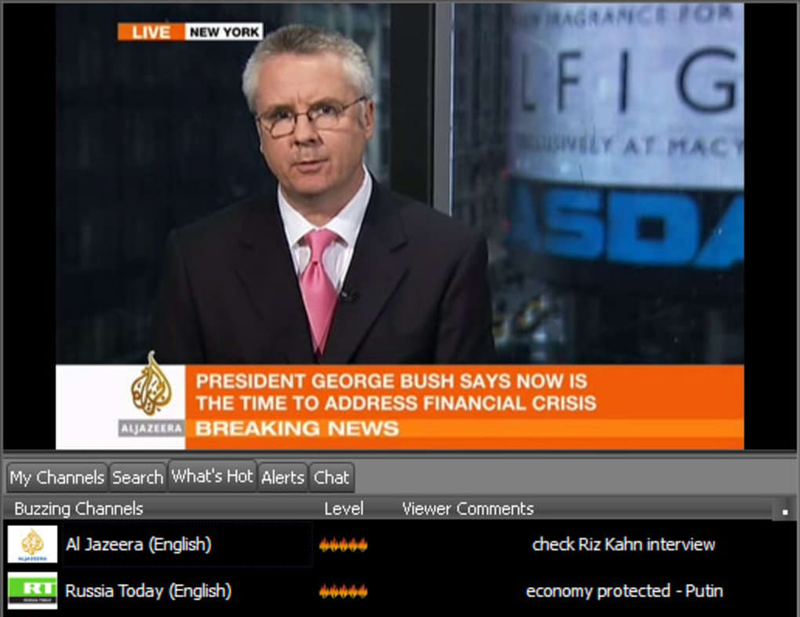 Livestation brings together one of the most impressive and widest selection of channels from around the world under one easy to use and elegantly presented package. Unlike many other TV apps, Livestation has official agreements with major channels such as BBC World, CNN and The Discovery Channel. This means that you're guaranteed high quality programming and images. 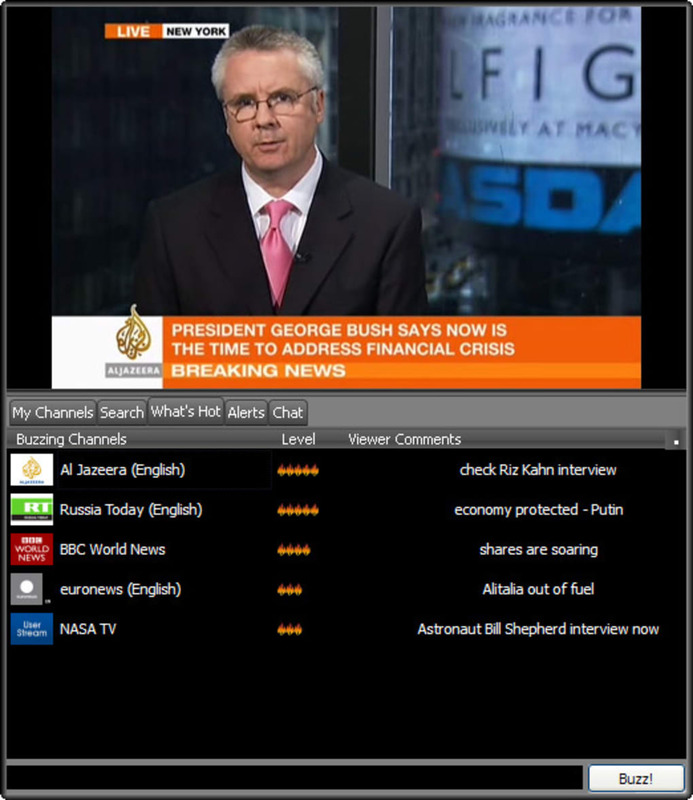 Even better, you can interact with other users very easily via an online chat function that also gives Livestation viewers a chance to rate their favorite channels. You can add channels to Livestation by going to the developer website and simply clicking "Add to player" and you'll find that it's automatically added to your Livestation channel list. The presentation of Livestation is simply really great. You can select channels in a 3D revolving list of logos in much the same way as you do albums in iTunes. The quality of the streams in terms of video and sound is first class, and expanding Livestation to full screen mode still retains excellent quality. 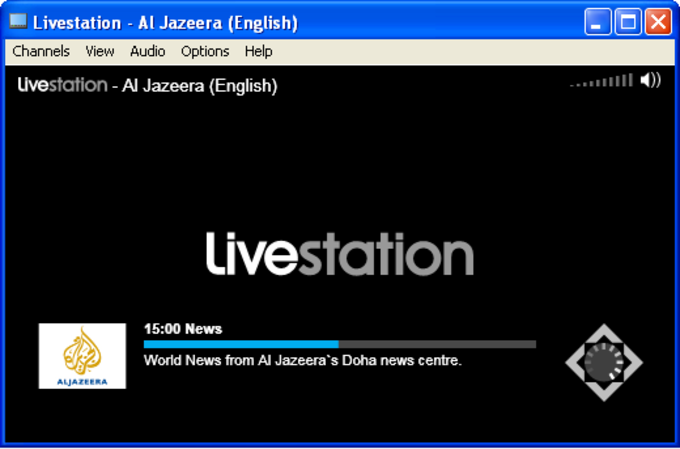 Livestation's latest version has added several handy new features. 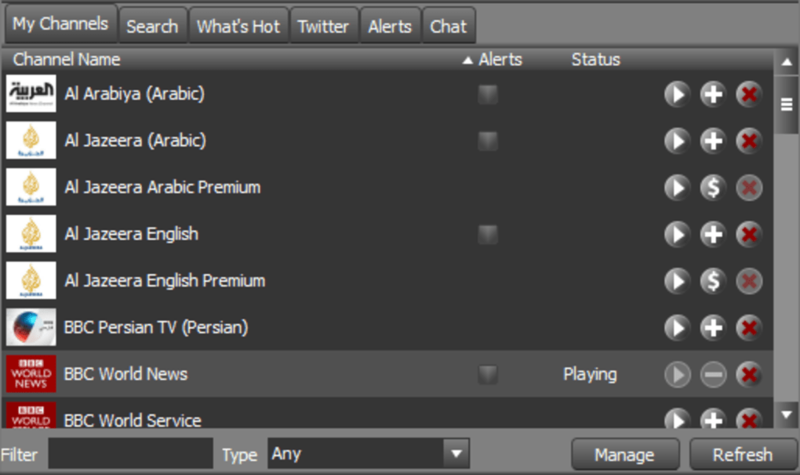 Not only have more interesting channels been added but you can now tweet directly from Livestation. 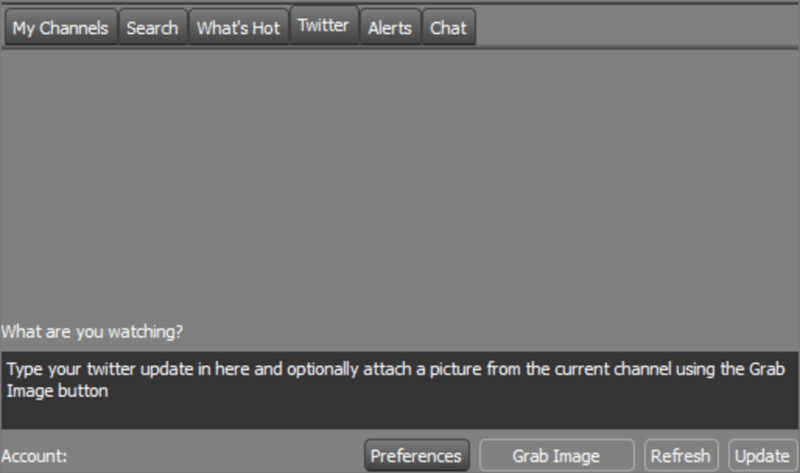 Simply add your Twitter username and password, and a special screengrabbing function allows you to post images of what you're watching at any time. 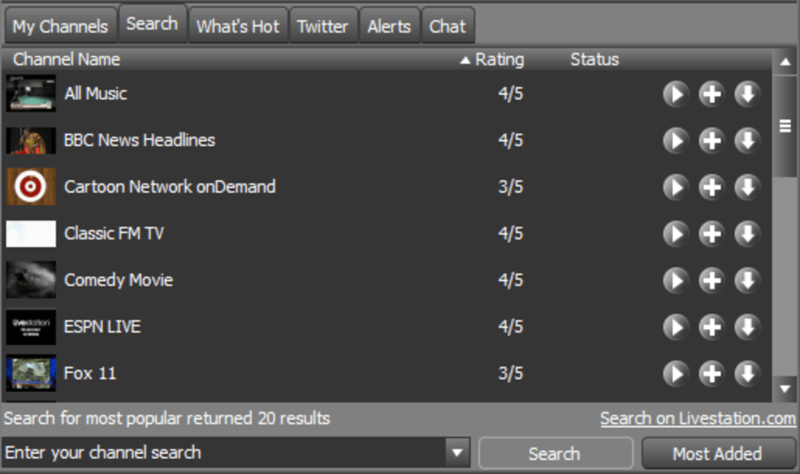 The search function has also been significantly enhanced allowing you to filter results by Premium Partner, Viewer Added and Free Partner. 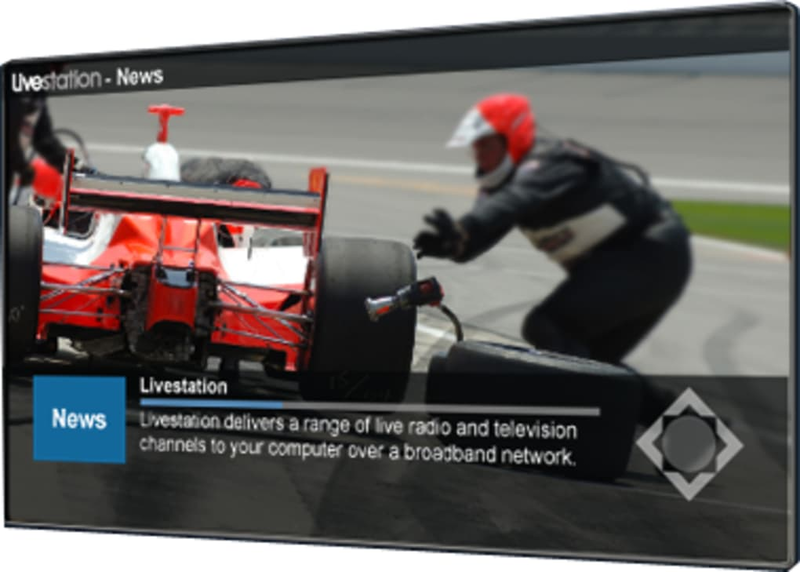 If you don't have regular access to a TV or are on the move and want the highest possible quality TV programming via the net, then Livestation will not disappoint. I paid for the premium and now Feb 3rd it is down and no streaming. I paid for the premium and now at the most important time with Egypt it is down and no service at all. I am not happy with Livestation. 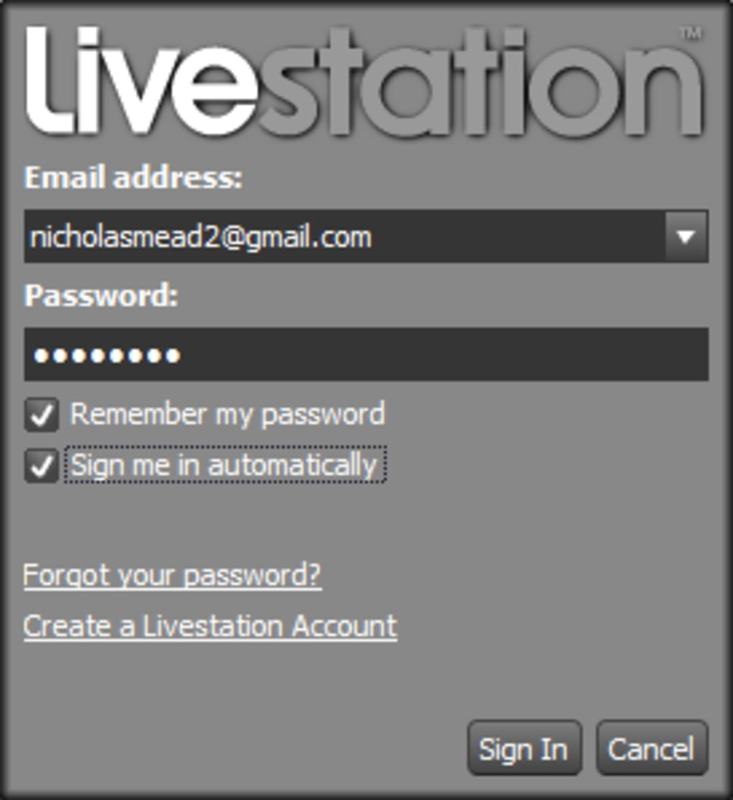 What do you think about Livestation? Do you recommend it? Why?